Planning your next holiday? Well here are some destinations you should probably avoid! 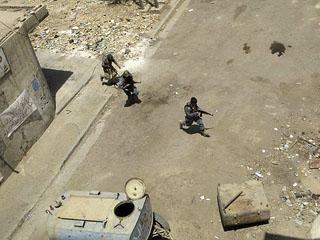 Check out our list of the top 5 most dangerous places in the world. 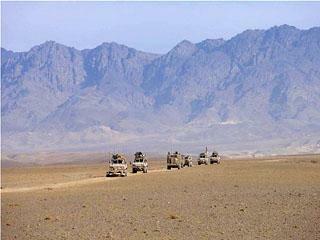 There’s no two ways about it traveling in Afghanistan is extremely dangerous. The current government has little control over large parts of the country with many parts effectively war zones. The situation countrywide is unpredictable at best and with Islamist militant groups, the Taliban and Al-Qaeda still in operation in some areas and an estimated 5-7 million land mines scattered throughout the countryside, it’s pretty obvious to see why all non-essential travel to Afghanistan is strongly discouraged. Put quite simply Iraq is a war zone. Since the US-led invasion in 2003, more than 650,000 civilians have lost their lives as well as over 5,000 US and coalition troops, contractors, journalists and academics. Needless to say traveling in Iraq is extremely dangerous with foreigners in danger of kidnap and murder as well a constant threat from IEDs (improvised explosive devices), mines and suicide bombers. Understandably tourism visas for Iraq are currently not being granted. 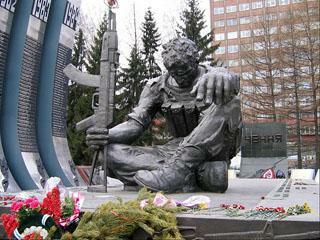 Chechnya is a federal subject of Russia, located in south east Europe in the Northern Caucasus Mountains. Far from being a tourist destination, most foreign governments advise strongly against travel to Chechnya full stop – and all areas that border it. For years local criminal gangs throughout the area have kidnapped foreigners for ransom with many and remaining missing to this day. As well as kidnap Chechnya is also renowned for prostitution, drug trafficking, pick pocketing, muggings and assaults – certainly not a place for a spot of sightseeing. Despite security in Colombia being significantly increased in recent years, travel outside the main urban areas, especially in the south, is still hugely dangerous. Guerrilla movements are still active in a large percentage of the country with both locals and foreigners equally at risk of being kidnapped by them. As recently as November 2010 the U.S. State Department, the U.K. Foreign Office and the Canadian Ministry of Foreign Affairs all renewed their warnings against non-essential travel to large parts of Colombia, with the risk of being kidnapped there greater than any other country in the world. 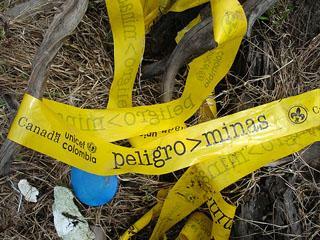 As if the afore mentioned wasn’t enough to put your off visiting, Colombia also has one of the highest number of landmines in the world, second only to Afghanistan. 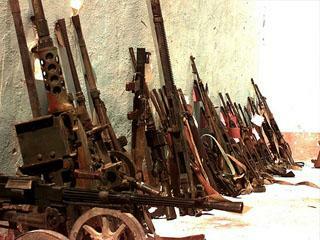 Located on the Horn of Africa, Somalia is an extremely dangerous place. It is said that the easiest way to stay safe in Somalia is, ‘no to go in the first place’. Despite a coalition government being in place, armed conflict between Government forces and radical Al-Qaeda backed Islamist insurgents continues to rage. As well as being warned against entering Somalia itself, travellers are also warned to avoid sailing anywhere near the Somali coast, with armed pirates patrolling the waters, seizing ships and kidnapping crews. According to a recent report, Somali pirates seized over 1,000 hostages in 2010, receiving millions of dollars in ransom money. Mark Robinson the author of the “Dangerous destinations” was produced on behalf of Hotel Club; book accommodations in Ho Chi Minh City for the perfect escape from all your troubles.